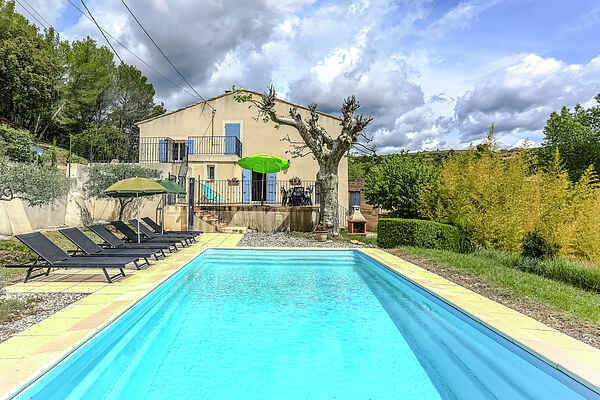 This pretty farm of 110m ² entirely renovated and d 'a ground of 6000m ² is about 2 km of Vinsobres, 5 km of Nyons and 10 km of Vaison la Romaine. It is the ideal place to relax you. In the garden, you can play a game of petanque, a barbecue or a dip in the pool overlooking the vineyard!